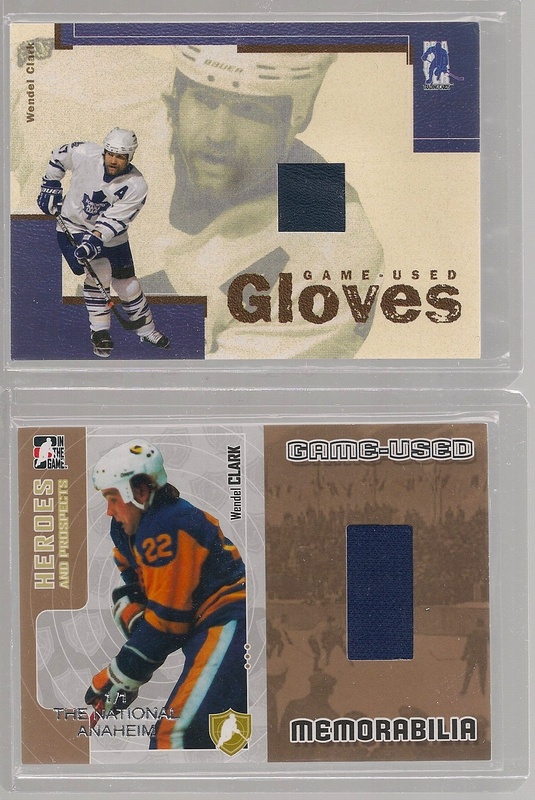 I was fortunate enough to stumble up on a seller selling off his Wendel Clark cards. I was over the moon with happiness. I managed to snag quite a few whales in my collection. I will keep this short as it is almost midnight and I better get some shut eye soon! – can I say true warrior one more time? I have quite a few of those already. Thanks tho.